Picturesque villages, the White Cliffs of Dover and an area rich with history, living in Kent is a dream for many. 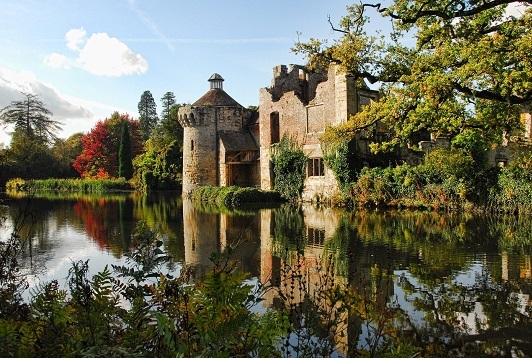 Offering historic cities and towns amongst miles of beautiful countryside, Kent is a fantastic location to find a property. With some of the best links through to the country’s capital, Kent is the perfect place to find that mix of country bliss and city bustle. 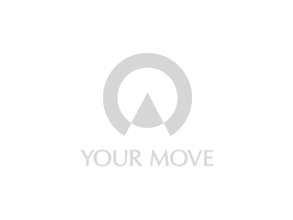 Your Move estate agents in Kent have a comprehensive network of branches in key areas across the county, which offer a complete property services solution; whether you are buying or renting, selling or letting. Are you prepared for Autumn?